There is a certain sense of urgency at this time of year. The approach of the “end” of a year seems to motivate and inspire us to complete (or at least begin) all of the things we had planned to do, this year. For nonprofit organizations like Healer Within, this time of year is especially busy. As the fundraising goals we set at the beginning of the year are reviewed and measured, we strive to meet those goals in order to sustain our current programs. In addition, we also continue working to develop new offerings and opportunities to better assist those in the Healer Within, Qigong and Tai Chi Easy™ community. You’ll read about some of these great opportunities for networking, friend-raising and growth below. As always, thank you for your interest and your help in our goal of training thousands to improve the health of millions. We’re so glad you’re here! Join Us In Santa Barbara on November 15! The beautiful and historic Granada Theater in Santa Barbara will be the site of our very first Community Practice Group Celebration. 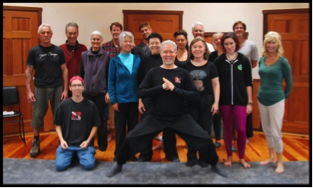 This year marks the 35th anniversary of Santa Barbara’s longest ongoing Qigong and Tai Chi Community Practice Group (CPG). This group began as an offering from Co-founder, Dr. Roger Jahnke’s, acupuncture clinic and he led the group personally during its early years. For the past 24 years the group has been led, every week with very few exceptions, by Dennis Furuike. HWF has been proud to sponsor this amazing group for the past 15 years! Please click HERE for a special message from Dr. Jahnke regarding the Santa Barbara Community Practice Group Celebration and check out the HWF Celebration team page, HERE . The original model used by the Santa Barbara CPG is still used today ($5 weekly contribution from attendees) by groups around the country and internationally. See the Leadership Circle article below to learn how you can use this same example for good. We’ll offer light refreshments, a short program commemorating the success and longevity of the Santa Barbara CPG and welcome a few guest Qigong/Tai Chi leaders who will share a bit of their practice. Please RSVP if you plan to join us! 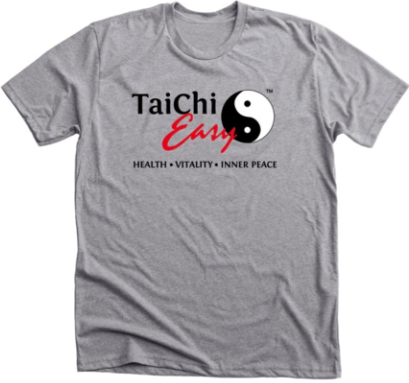 Tomorrow, October 10th, is the last day to order our new Tai Chi Easy™ apparel. We hope to have more offerings in the future, as the response has been amazing, but this campaign must close so the orders may be printed and shipped in a timely manner. Speaking of shipping, we’ve been asked if the shirts can be shipped internationally. Yes, they can! Shipping costs vary based on your location, but you can help us start the self-healing conversation no matter where you are. Don’t miss out. Order today! Calling All Community Practice Group Leaders! 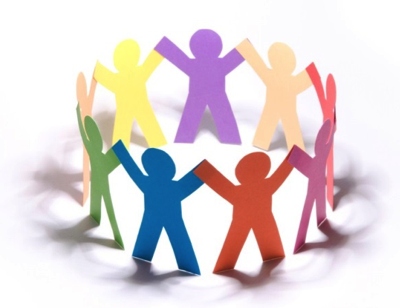 If you are a current or aspiring Community Practice Group leader, consider joining the HWF Leadership Circle. This is an opportunity to network with other committed CPG leaders while giving back the the foundation…exactly what the Santa Barbara group has been doing for many, many years! Click the button below for more information. Esalen and Colmar and Stony Brook! OH, MY! 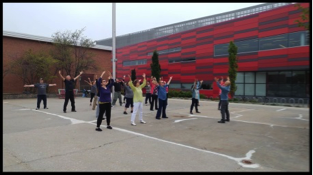 Since our last writing, we have welcomed nearly 50 new Tai Chi Easy™ Practice Leaders! Thanks to the trainers and local project managers who made these events so successful! 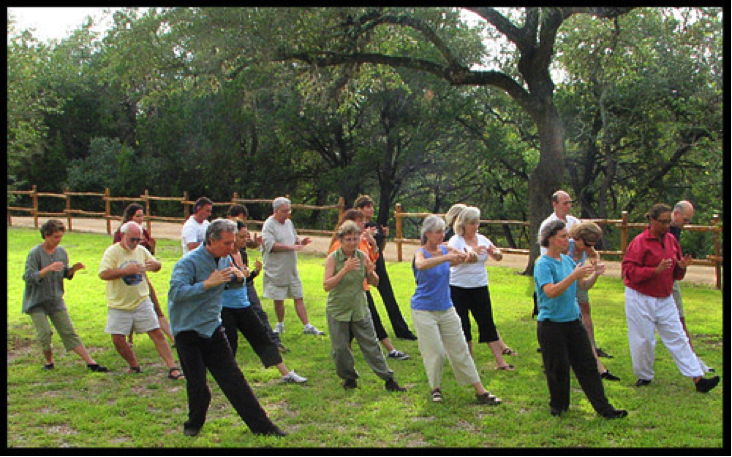 Interested in putting together a Tai Chi Easy™ Practice Leader Training event in your area? Contact Christie Wardor Toni Horn for more information. 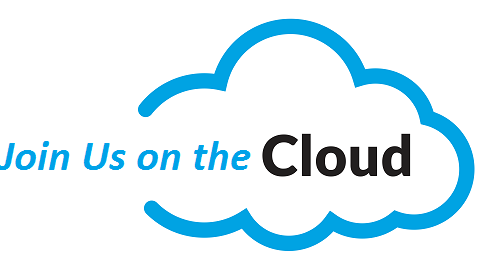 Sign up now to RSVP for this special series of Gathering on the Cloud Zoom* meetings to make friends, get support, and stay in touch with others who lead practice and care about health and wellness! Last month we brought you the inspiring story of HWF Board member, Diane Ramftl. 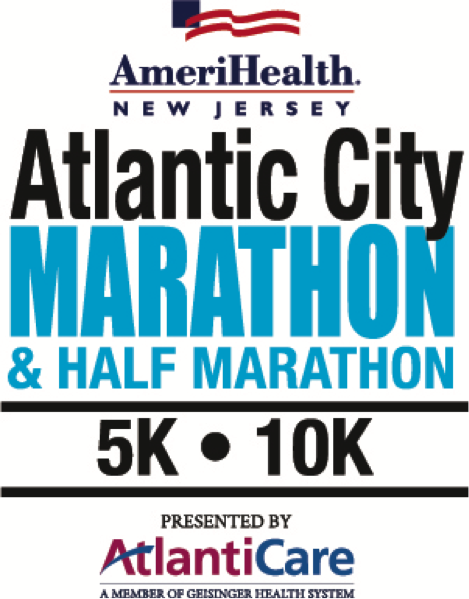 Consider joining us October 21-22 on the world famous Atlantic City Boardwalk as Diane celebrates her healing triumph by leading Team Healer Within at the 2017 Atlantic City Marathon, half marathon, 5k and 10k run/walk races. First, register to run or walk one of the race events at www.ACRaceSeries.com . Then join Team Healer Withinand you’re all set! Joining the team means you will be there to run or walk with us. Not able to join the race in person? You can still be a member of Team Healer Within and support the team. Team Healer Within will be raising money to train others to practice Tai Chi Easy™ to awaken their healing powers within. In addition to recently approving a two-year strategic plan, the Board of Directors has also updated the mission and vision statement of the Healer Within Foundation. These updates were made to ensure the statements accurately described the current and future focus and goals of the foundation. 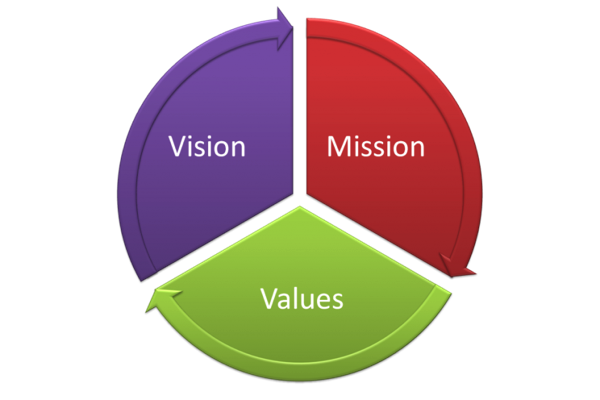 Vision Statement: A world of self-healing, wellness and vitality. 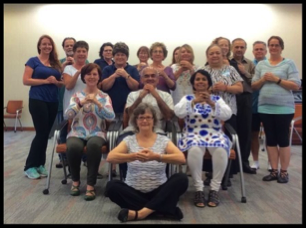 Mission Statement: Healer Within Foundation advances community-based Qigong/Tai Chi and other self-healing, body-mind-spirit practices through collaborations with individuals and organizations; to sponsor training, community practice groups and research. Board members also voted to adopt the phrase, “Training thousands to improve the health of millions.” as the official tagline of the foundation. A roster of the current HWF Board of Directors can be found HERE.